Just a quick reminder to our readers that we have some great VPN deals in the Geeky Gadgets Deals store that will be ending soon. 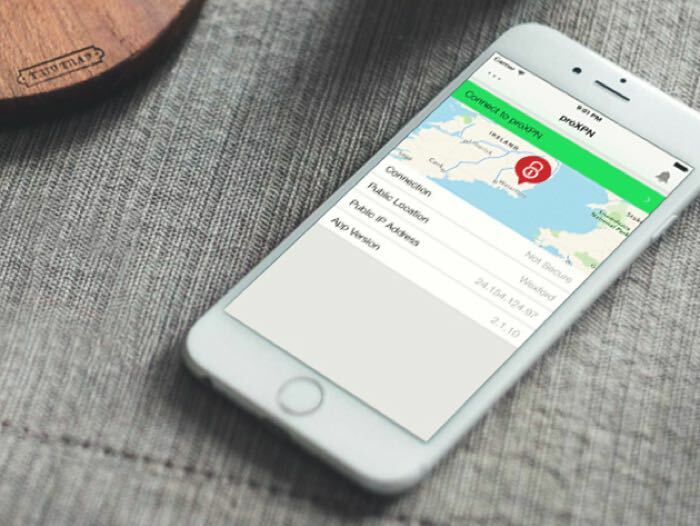 Some of the VPN Deals which are finishing soon are the TigerVPN Lite Lifetime subscription and the proXPN VPN Premium Lifetime Subscription, both these deals end tomorrow. 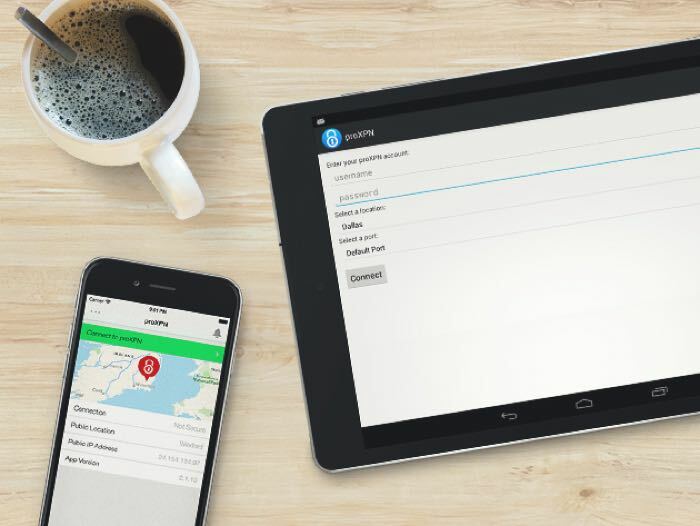 Surf the web with ultimate peace of mind – both at home and on the road – over proXPN’s fully-encrypted, lightning-fast servers. Your lifetime premium subscription gets you unlimited bandwidth on their ultra-private global server network and complete online anonymity—it even unblocks geo-locked content so you can browse freely around the world. Plus, proXPN never logs your online movements, so no one can ever track you or steal vital personal data. The Internet can be a scary place, packed full of hackers, government spies, identity thieves, and other degenerates. TigerVPN protects you from cyber crimes, and guarantees that your Internet activity stays anonymous. How? 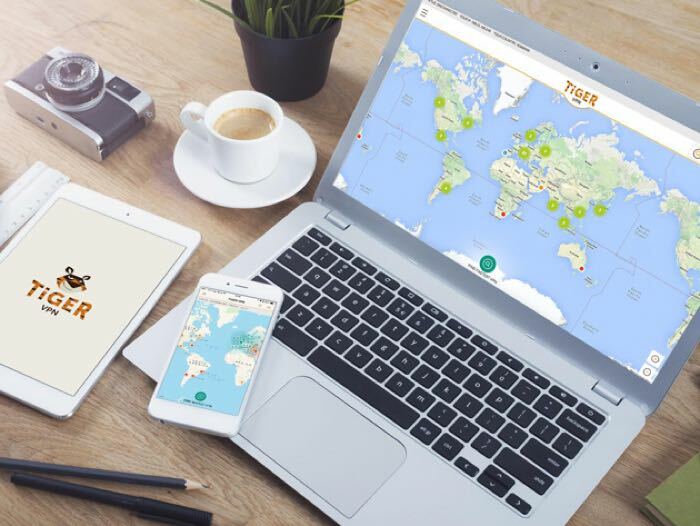 Connect to TigerVPN Lite’s 15 servers worldwide to get fast, private access—free from location restrictions. Yes, that means you can have your Netflix and watch it too no matter what country you’re visiting.